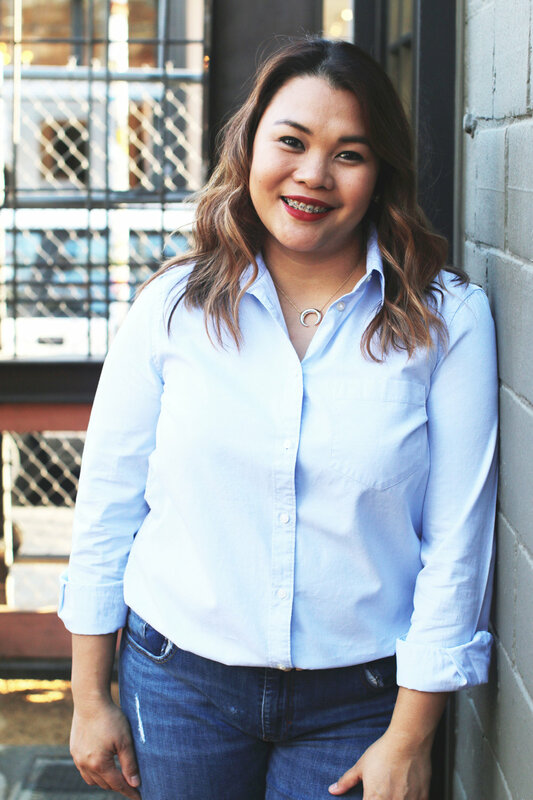 Melody Anne Lorenzo, Owner/Pastry Artist grew up in the Philippines. 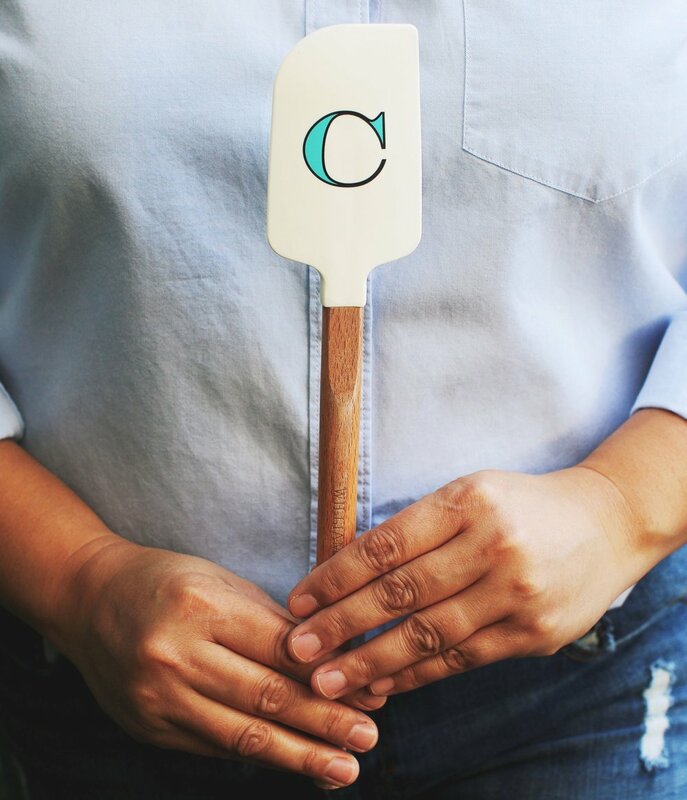 While her mom operated a catering business, she was influenced to become a culinary entrepreneur. In 2002, she emigrated to the Bay Area, and instantly fell in love with the world of decadent, artisanal pastries. In 2008, inspired by Meg Ray, the owner of Miette (her favorite bakery), she registered for her three-day baking class in San Francisco. She learned how Meg followed her passion, which gave her hope, determination and courage to forge her own pastry endeavor. For several years, Melody baked cakes, cookies, pies, and other desserts on the side for close family and friends. Recently, she decided it was time to take her baking skills to the next level and found her dream commercial set-up at Forage Kitchen, located in Uptown Oakland. In Fall 2017, Sweet Condesa was born. Sweet Condesa specializes in handcrafted, micro-pastries specifically two-bite tartlets filled with locally sourced ingredients. They also feature seasonal flavors and classic, modern Filipino-inspired dessert flavors. Melody Anne with Meg Ray in September 2008, Tante Marie Cooking School in San Francisco.